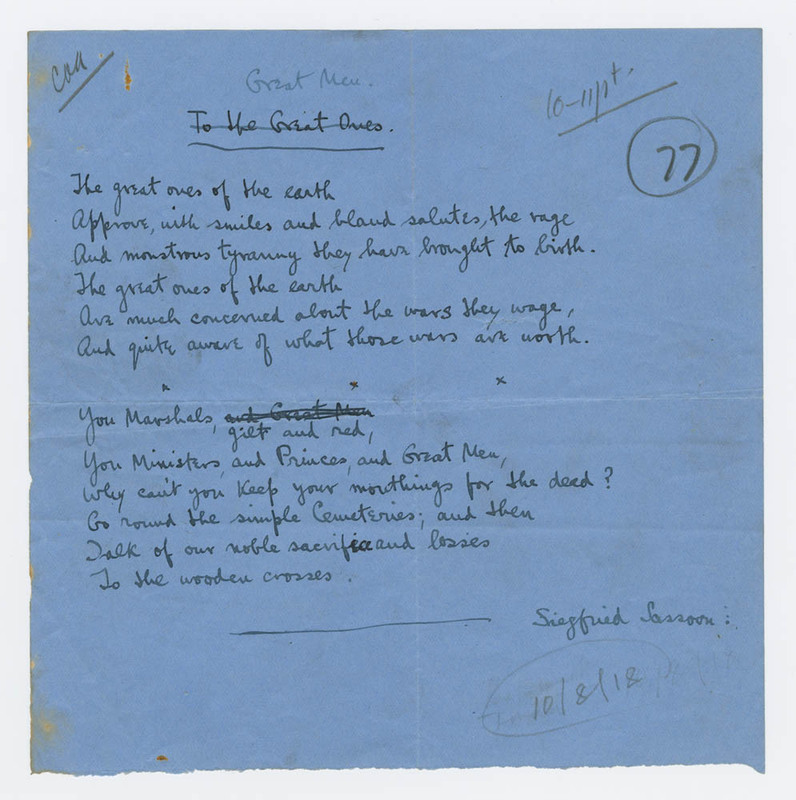 The First World War has sometimes been referred to as “the first modern war” – an acknowledgement of the significant number of technological developments which were used in battles for the first time during this conflict. 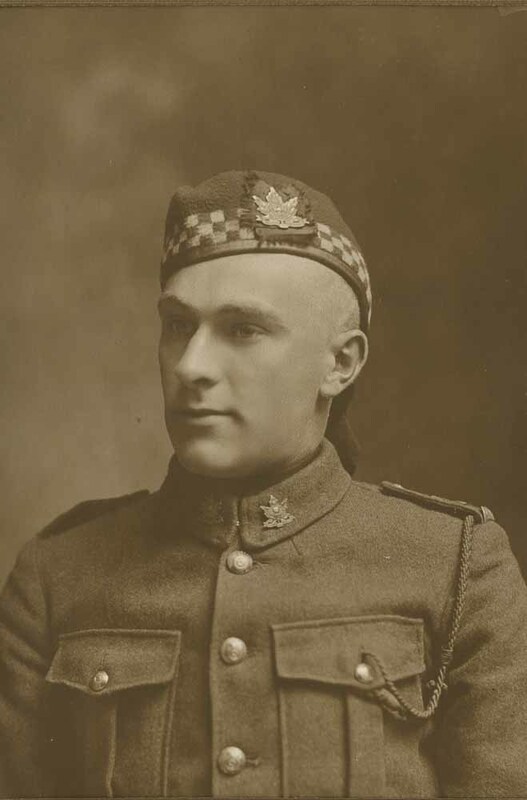 For a young man from a large Hamilton family, the First World War must have represented the chance to see the world. 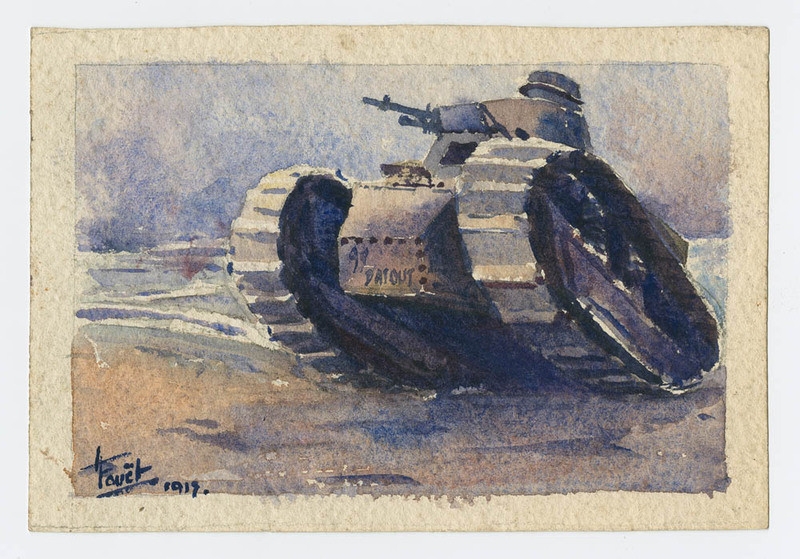 An athlete, he adapted quickly to life as a machine gunner in training in England, and he was sent to the front in the spring of 1917. 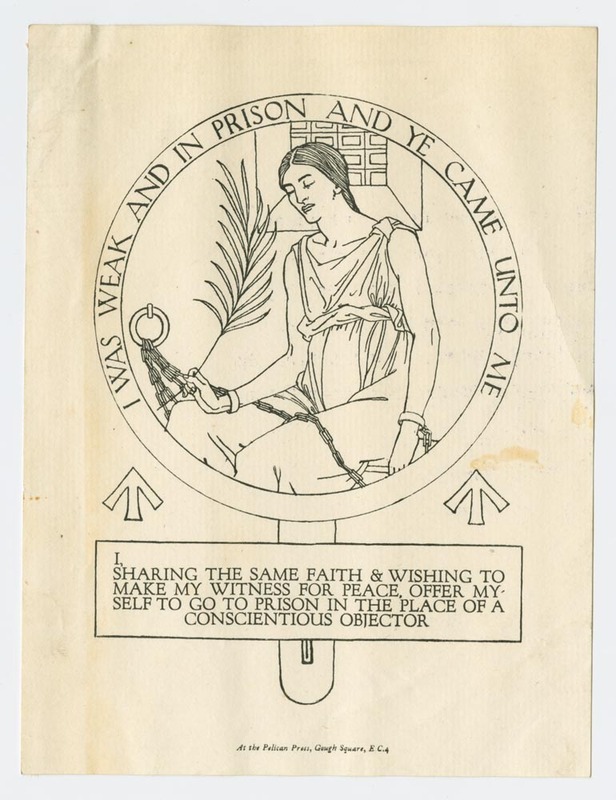 A series of leaflets, directed at women in Canada and Britain during the First World War, provides insights into both the British and Canadian governments’ efforts to actively involve women in the struggle for victory. 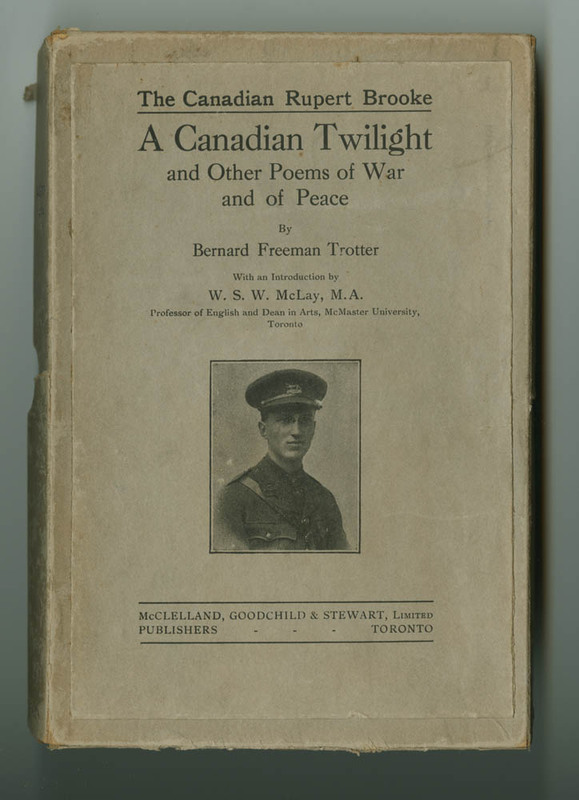 One of sixty thousand Canadians who did not return from the First World War, Bernard Trotter’s poignant poems were published after his death. 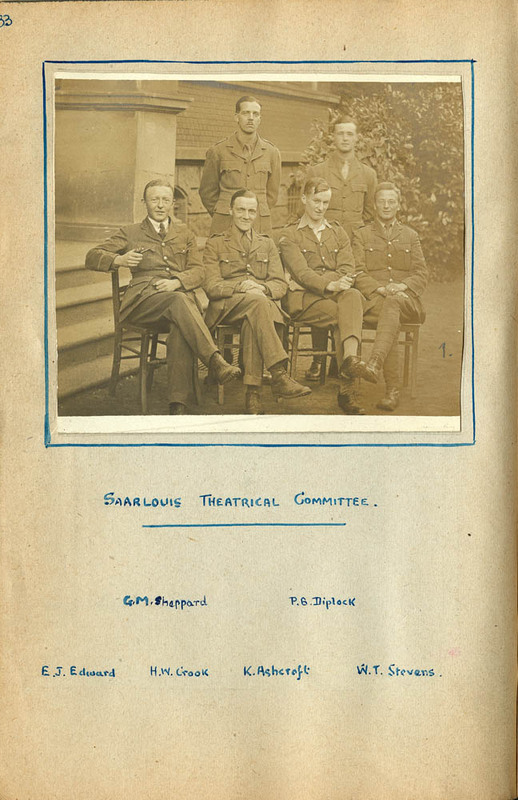 His letters home reveal the idealism and spirit of dedication which led him to volunteer and they also show his family in Canada, deeply engaged, albeit from a distance, in the far away conflict. 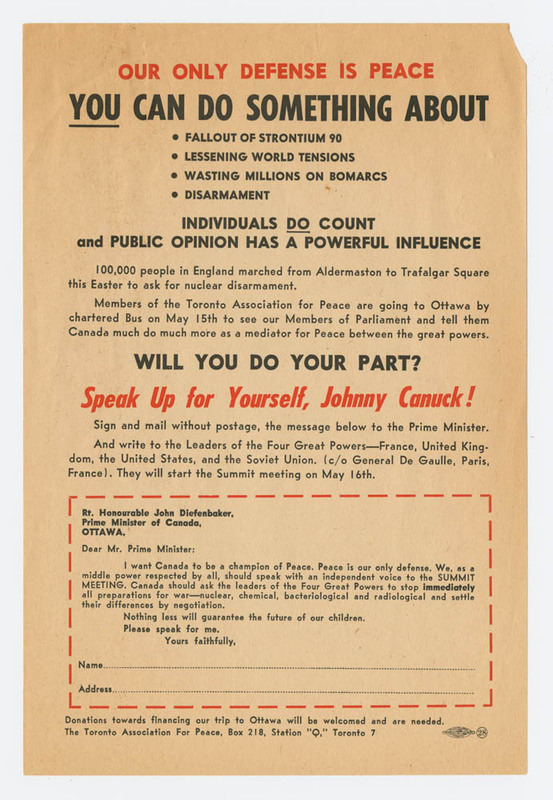 A founding member of the Toronto Association for Peace, for 14 years Eva Sanderson led the group’s struggle for peace, primarily through its concerted efforts against nuclear weapons. 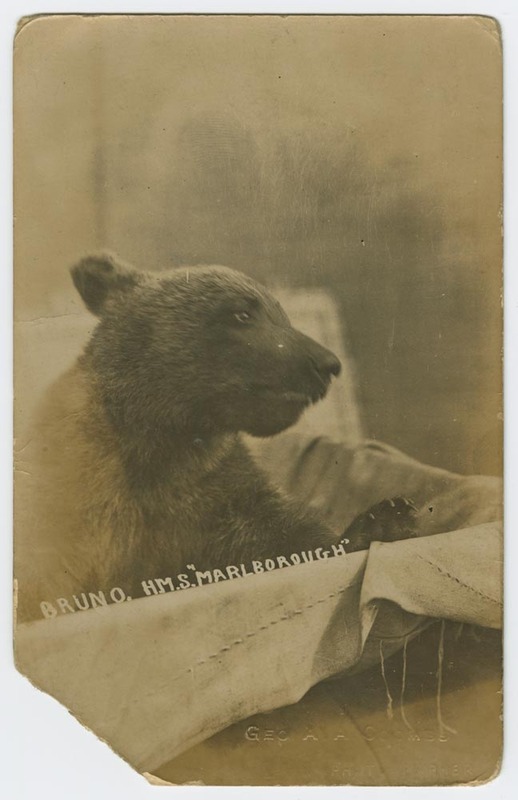 This album shows a lighter side of war; it meticulously documents the highly professional theatrical entertainments mounted by British soldiers in south-west Germany during the final months of the First World War. 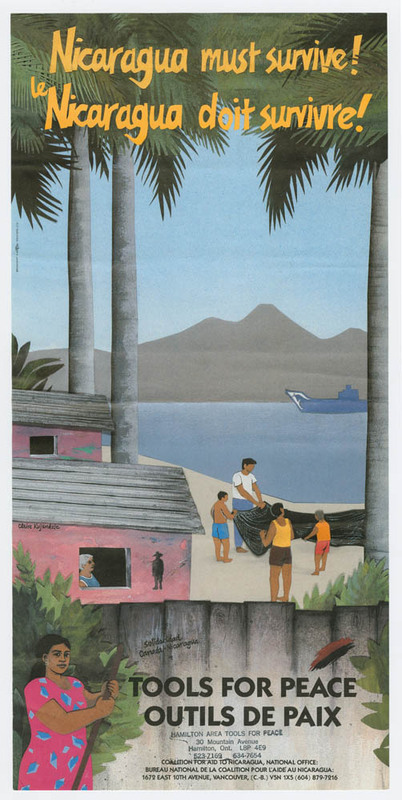 The entry of Japan into the Second World War precipitated an immediate punitive reaction in North America which extended to Canadians of Japanese descent. 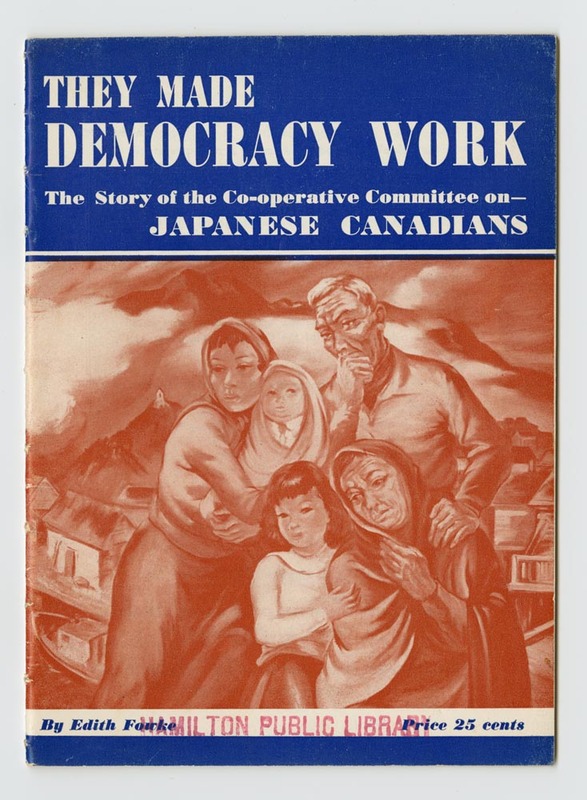 The Cooperative Committee on Japanese Canadians tried to assist as the homes and businesses of Canadian citizens were confiscated and families torn apart. 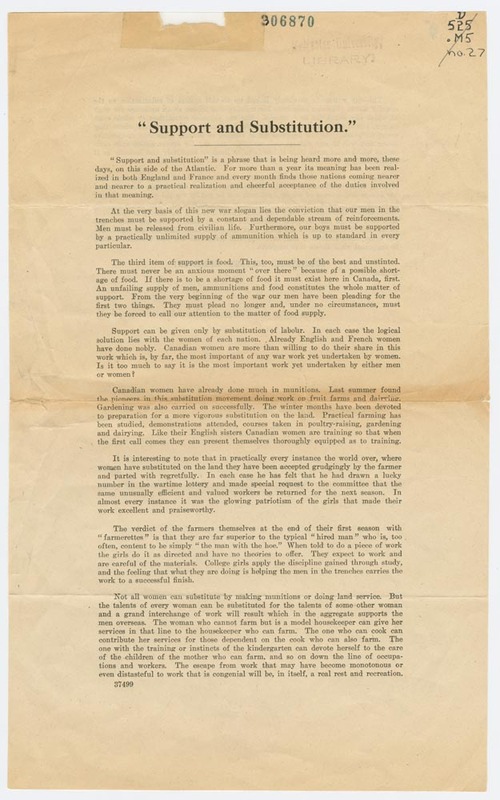 Under the editorship and management of eccentric polymath, C.K. 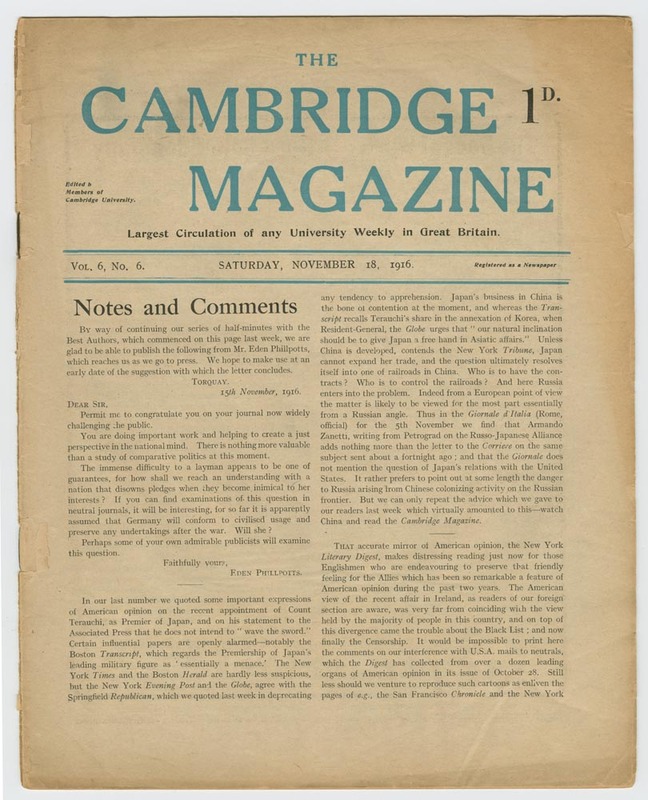 Ogden, The Cambridge Magazine achieved national fame, along with considerable controversy. Reaction to its “pacifist” sentiments resulted in questions in the British parliament and systematic spying on Ogden’s activities, as well as the ransacking of his Cambridge bookstore premises. 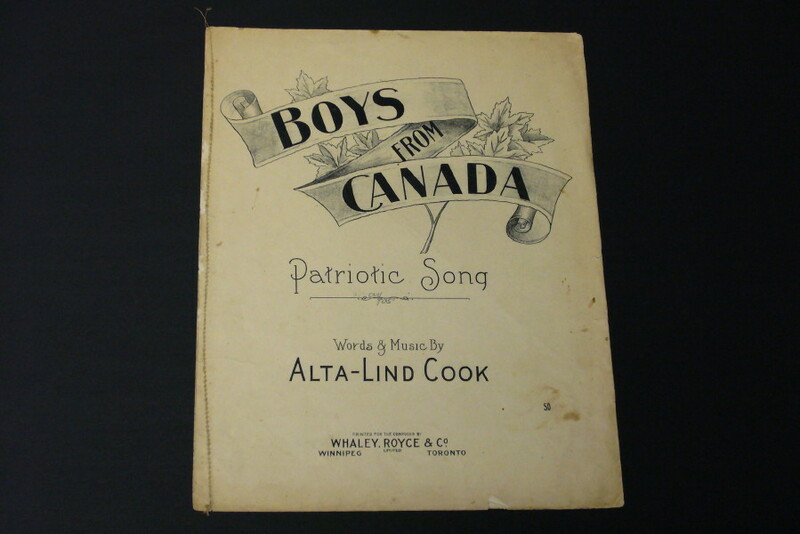 Although Canada’s women had served as nurses in earlier wars, they acquired formal recognition during World War I. The essential role they played in this war assisted in winning the vote for women. 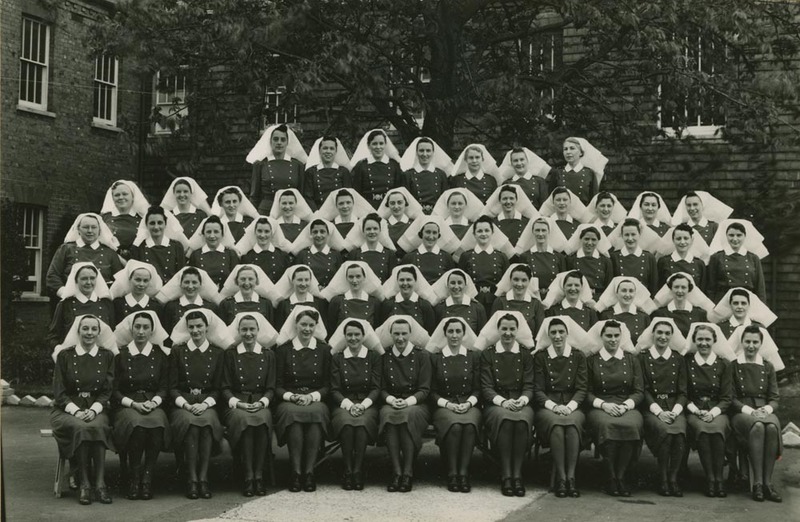 In World War II more than 4,000 women served as nursing sisters in all three branches of Canada’s military service. McMaster’s collections include the memorabilia of two of these “angels of mercy”. 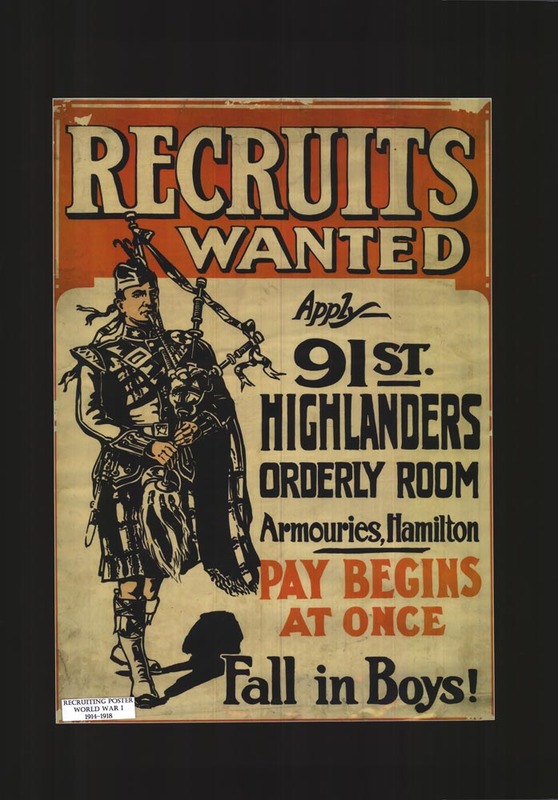 Citizens of Hamilton, Ontario became leaders in a vast array of activities during World War II, among them fundraising – a staggering half billion dollars collected – as well as in weapons production, recruitment, training and many other endeavours. As one of Canada’s largest manufacturing and transportation centres, Hamilton, Ontario, a major Great Lakes port close to the U.S. border, played a crucial role during the two world wars. 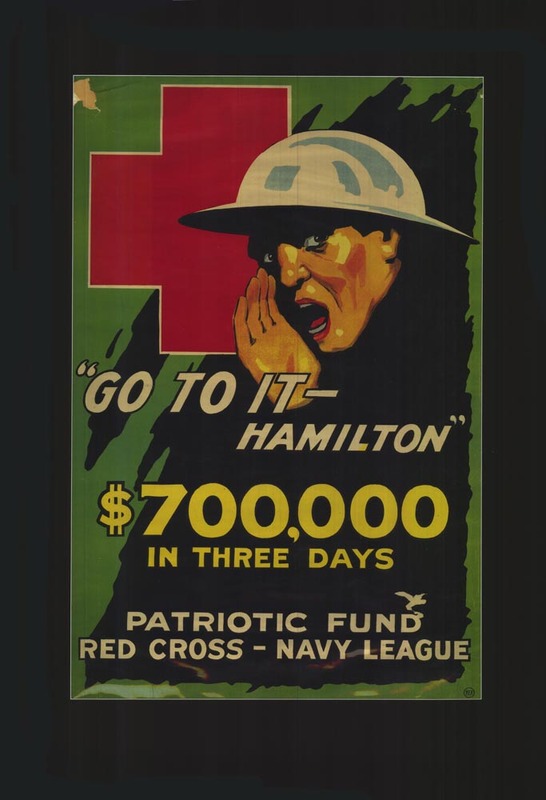 During the 1914-18 conflict, as well as training troops for land, sea, and air, Hamilton was lauded for industrial productivity and the extraordinary achievement of its citizens in raising funds. 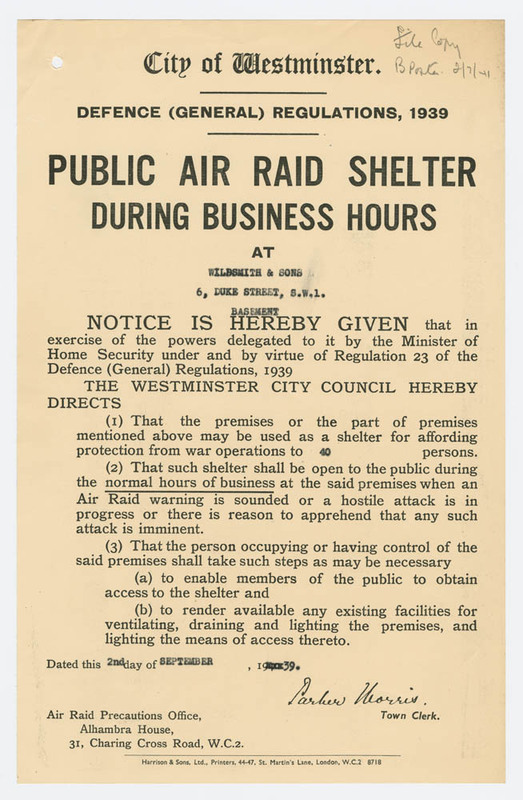 McMaster University’s extensive Air Raid Precaution collection contains detailed information about the centre of the City of London’s preparations for the Second World War. A detailed survey of all residences and businesses was conducted, and air raid facilities were established long before the bombs began to fall. 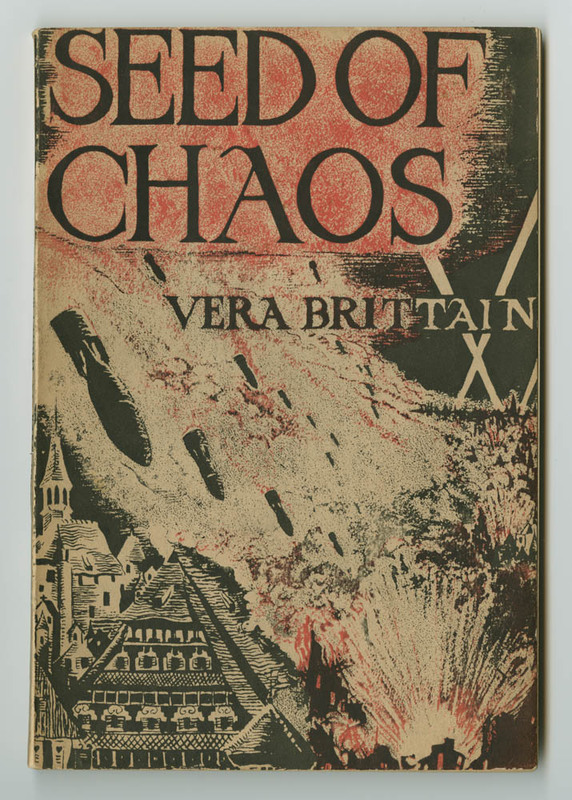 When war was declared on 4 August 1914, Vera Brittain, like most of her contemporaries, was swept up in the excitement which accompanied the announcement of hositilities. 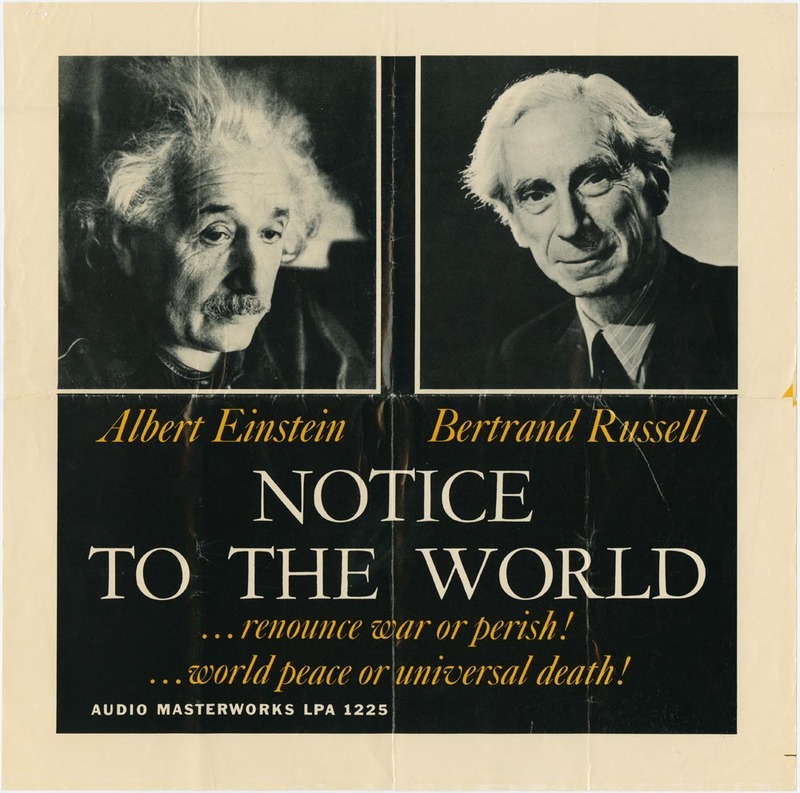 However, her voluminous papers reveal her transformation into a brave and unwavering voice for peace, even during the Second World War, when so many other public intellectuals concluded war to be the only recourse against the threat of Hitler’s Germany.